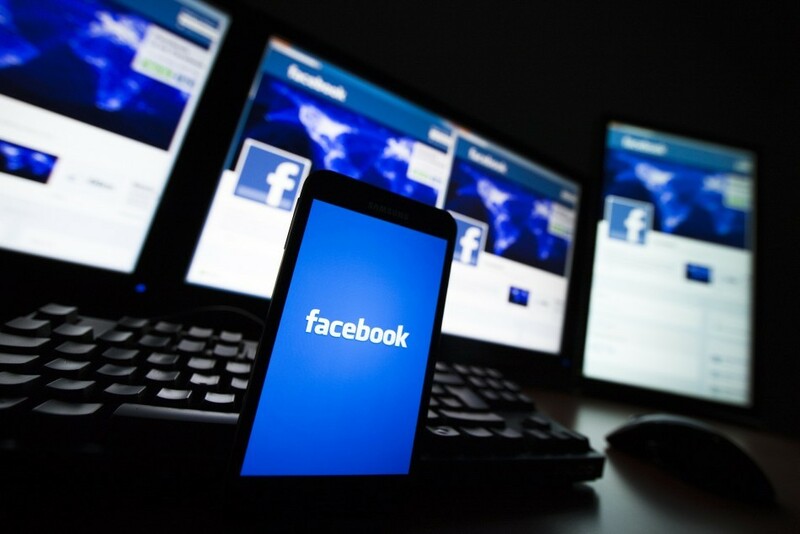 Facebook has signed a multi-year agreement with Universal Music Group (UMG), making it the first major music company to license its copyrighted content for use on the social media behemoth. The “unprecedented” deal, thought to be worth several hundred million dollars, also covers Instagram, Messenger, and Oculus. The partnership means users of Facebook-owned services will be able to upload and share videos that contain music belonging to UMG without the threat of removal due to copyright violations. Eventually, Facebook wants to work with UMG to launch “music-based products” on its platform.“In time,” the press release stated, "functionality will expand to enable access to a vast library of music across a series of social features." Variety reports that while Universal is the first to announce such a deal, Warner Music could be the next industry giant to partner with Facebook. It was only two days ago that Universal announced a global partnership with YouTube. Sources say that deal is designed to push consumers toward the site’s paid-for music services and will allow UMG to put place some of its content exclusively on YouTube Red. Earlier this month, it was reported that YouTube was once again preparing to launch a streaming music competitor to take on Spotify and Apple Music. “There is a magnetic relationship between music and community building. We are excited to bring that to life on Facebook, Instagram, Oculus and Messenger in partnership with UMG. Music lovers, artists and writers will all be right at home as we open up creativity, connection and innovation through music and video,” said Tamara Hrivnak, Head of Music Business Development and Partnerships at Facebook.